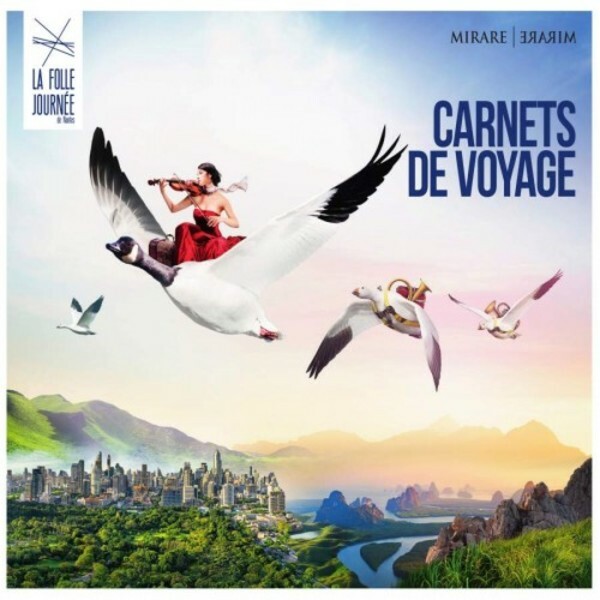 The Folle Journée 2019 is dedicated to the ‘Carnets de Voyage’ and to all these composers who have created timeless works as memories of their travels. For many years, composers in search of new languages have ventured into foreign lands and integrated into their creation many elements drawn from other cultures. These are the journeys made by composers over the years.